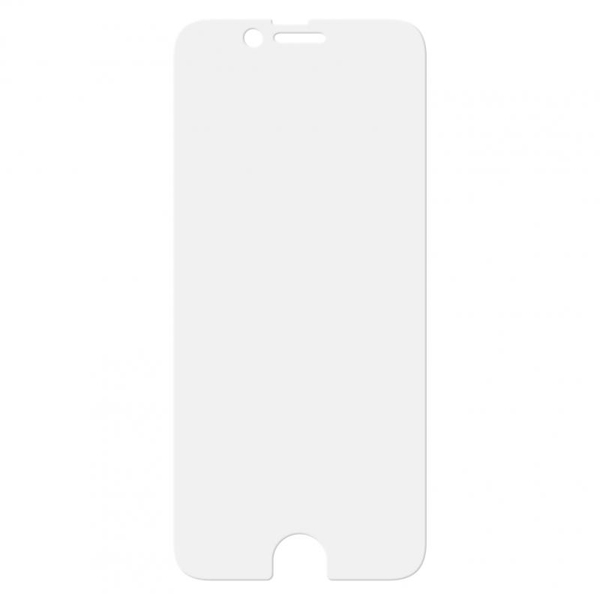 Artwizz ScratchStopper for Apple iPhone 6L 5,5"
Artwizz ScratchStopper is made ​​of very sturdy material, is nearly invisible, and leaves behind no residue upon removal. the difference when using the iPhone. The Artwizz ScratchStopper protects your iPhone 6 Plus screen from scratches and dirt. The two Artwizz ScratchStopper films are tailored to the size of the display and cover it completely. With the Artwizz ScratchStopper, your iPhone 6 Plus is always perfectly protected and will continue to operate as usual.